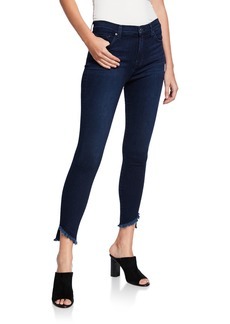 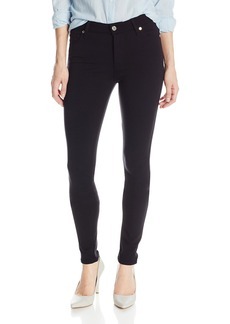 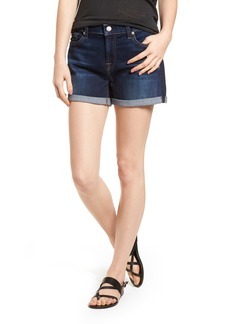 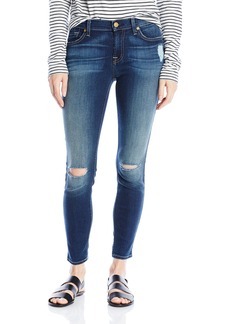 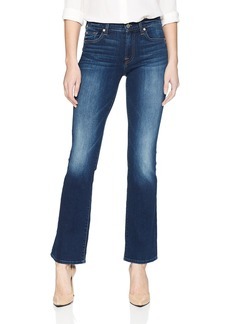 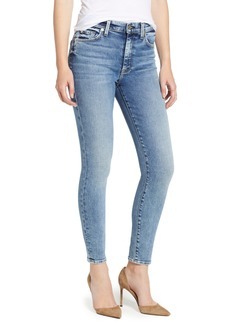 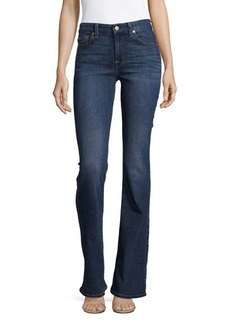 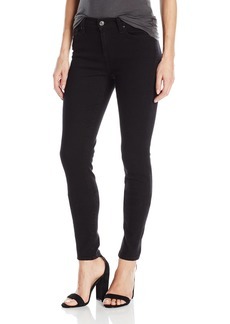 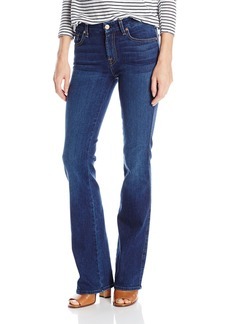 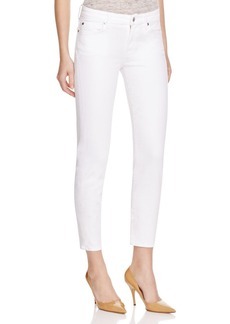 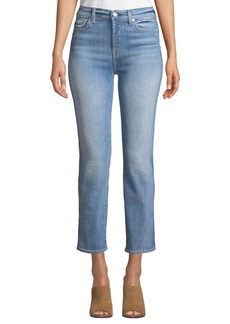 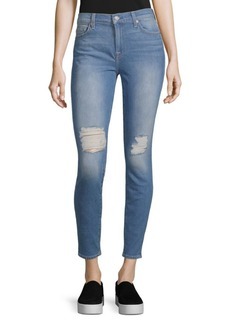 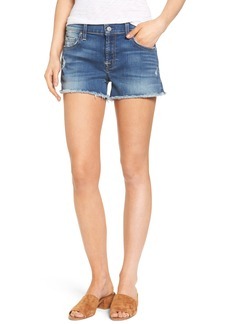 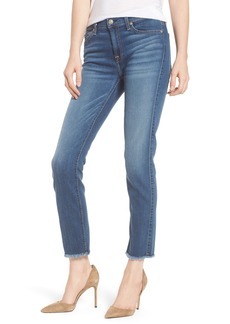 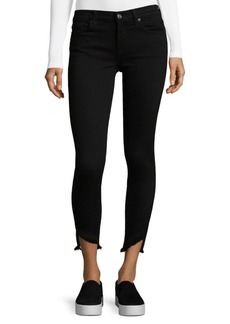 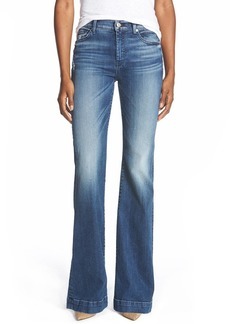 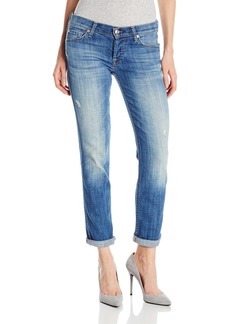 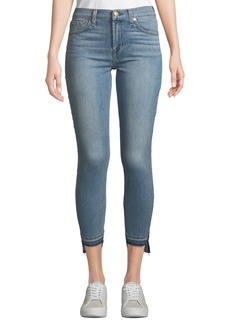 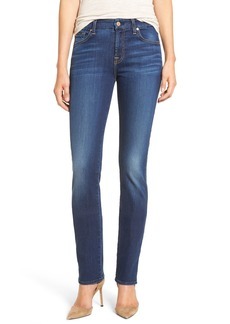 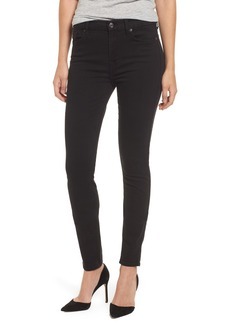 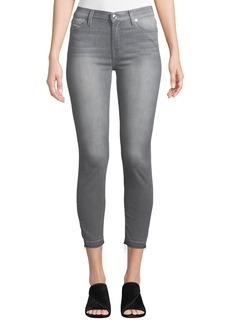 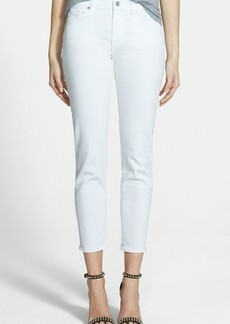 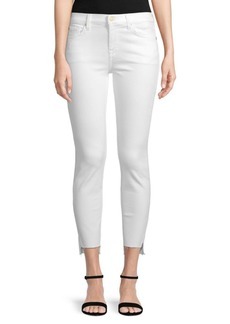 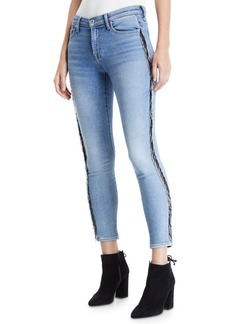 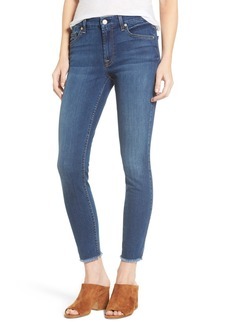 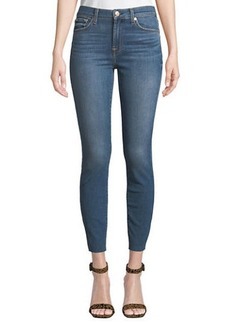 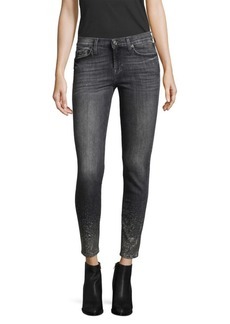 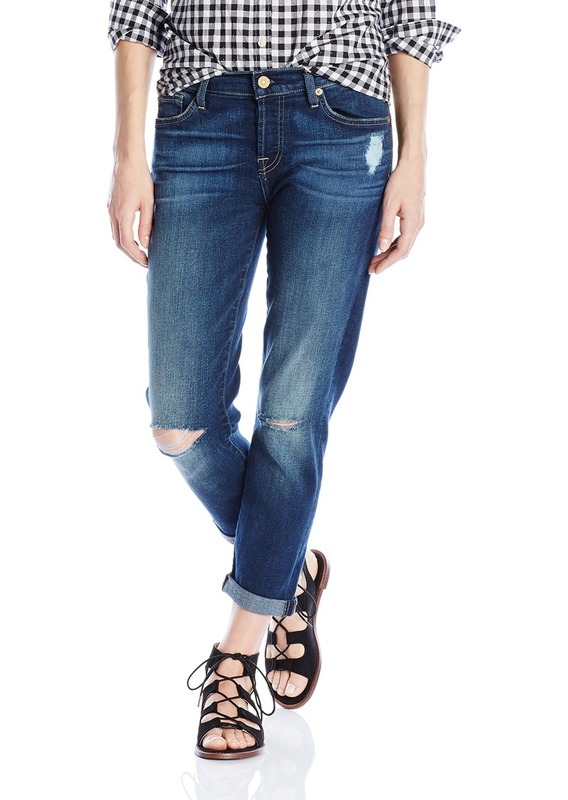 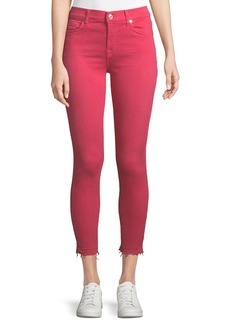 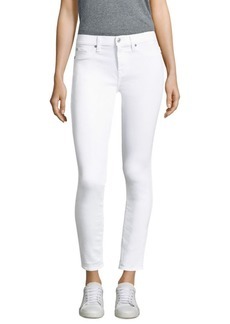 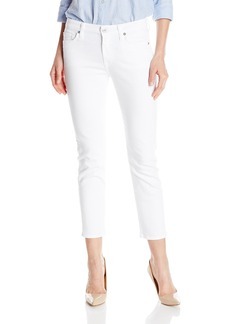 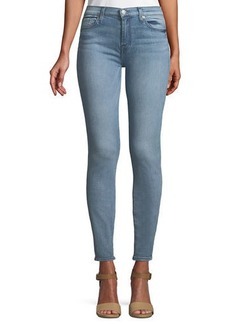 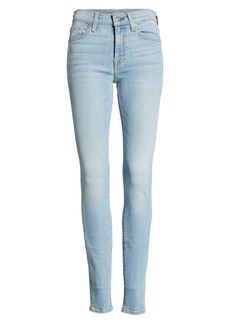 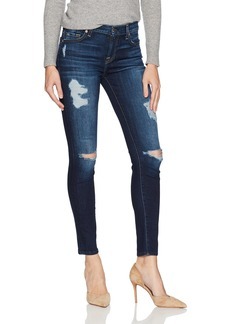 A skinny boyfriend jean that is roomy through the hip and thigh and tapers through the leg. 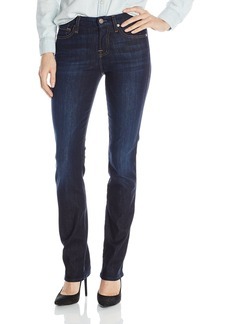 Our sunnyvale medium heritage is a rich indigo blue with highs and lows on the thighs, hand sanding and whisker details. 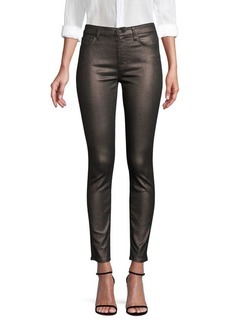 This style is complete with a golden tonal threads and luxe hardware. 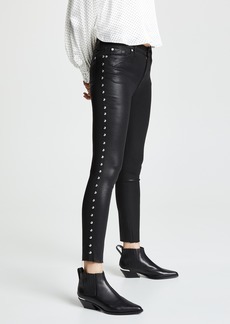 Can wear this style cuffed or uncuffed.